Brittany + Tommy - Howarth Photography Ltd. 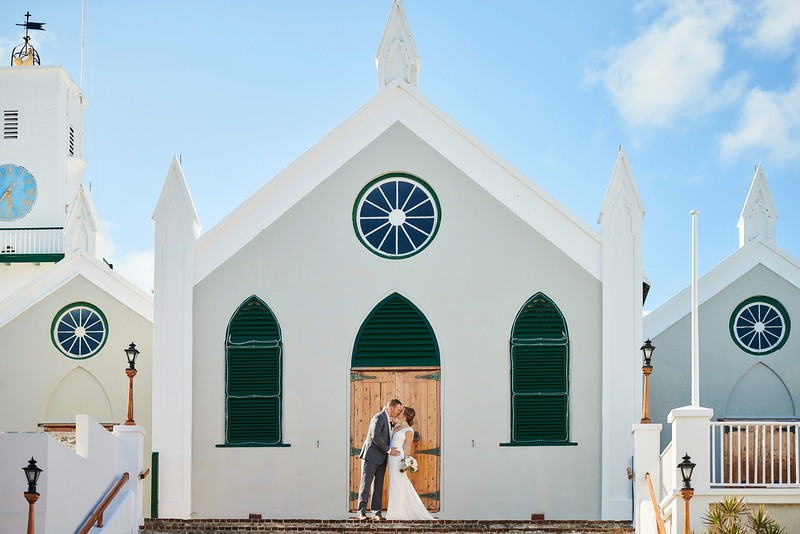 Admittedly I was a bit skeptical when Brittany and Tommy explained their ambitious plan for a wedding ceremony at The Unfinished Church and a follow up reception at Cambridge Beaches (the complete other end of the island!). The long drive was broken up with a boat trip in between. To say the day was a success would be an understatement, it was perfection even allowing us a few moments to stop at the beautiful St.Peter’s Church along the way. Their guests got to experience a full tour of the island and on a picture perfect day. The icing on the cake was how wonderful and easy Brittany and Tommy were to work with!